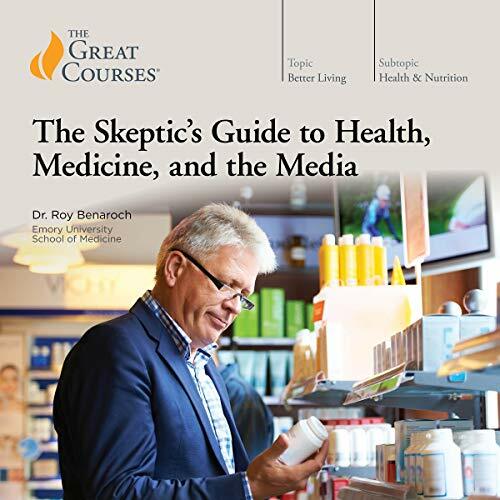 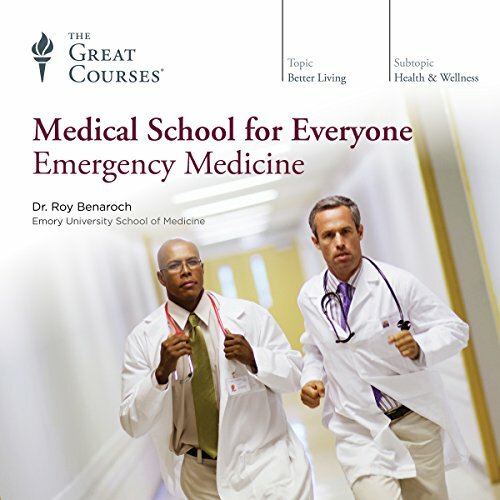 Showing results by author "Roy Benaroch"
Pediatrics, which focuses on the medical care of children from birth through adolescence, is one of the most fascinating areas of modern medicine. 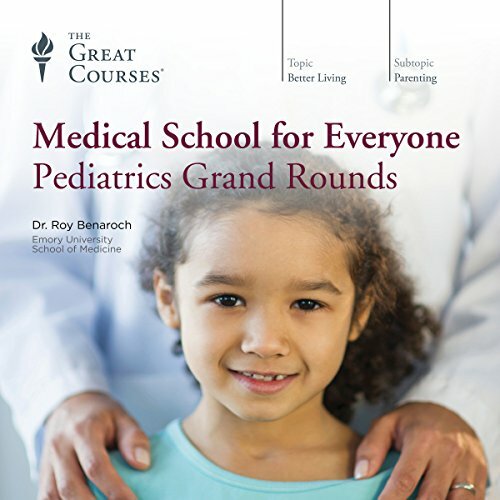 To step into the shoes of a trained pediatrician is to better understand how these medical heroes diagnose common and uncommon illnesses in their young patients, helping each child grow into his or her greatest potential. 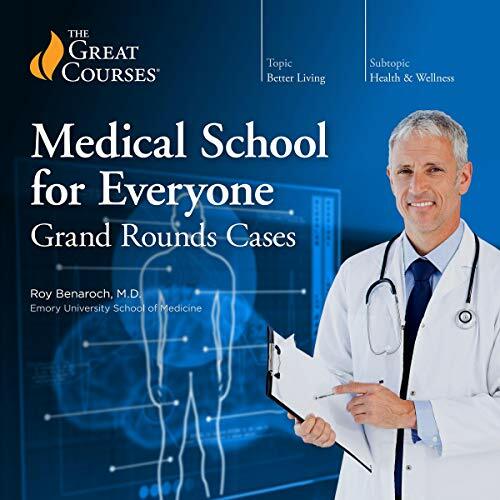 In these 24 lectures, don the doctor's white coat for an accessible journey into the world of pediatric medicine to solve medical mysteries.